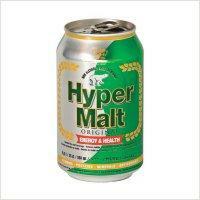 Hyper Malt is a malt based drink without alcohol. 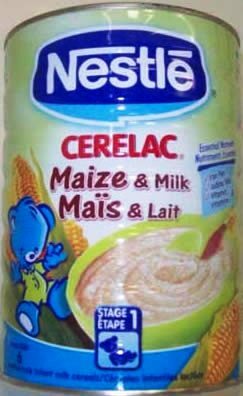 Available in Glass Bottle & CAN 24 x 330ml. Fahari Ya Kenya uses the best grades of Kenyan tea and is blended from a selection of medium sized granules of tea and a small quantity of selected fibrous tea. 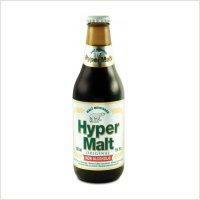 This tea has a distinct aroma, unrivalled flavour, refreshing taste and rich colour. 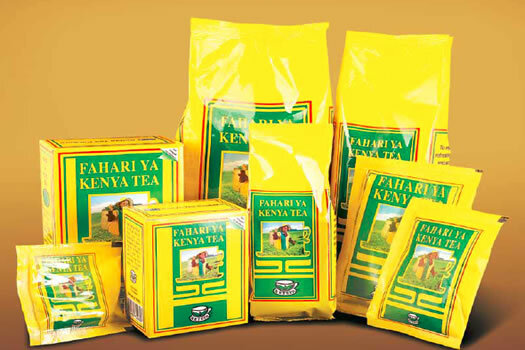 Competitively priced, Fahari Ya Kenya is available in 500g, 250g, 100g, 50g, 25g, 15g and 5g.